Are you uncertain of how to buy an ATM machine for your business? MOBILEMONEY is here to help. Let's go through all the steps of how to buy an ATM from MOBILEMONEY, install it at your chosen location and use it to your full advantage. Step 1: Choose An ATM ModelMOBILEMONEY makes the process of ATM purchasing easy and cost-effective. We always guarantee the best prices on ATMs from Genmega, Hantle, Triton and other trusted, quality brands. We supply a variety of ATM machines that have different functionalities depending on the industry. 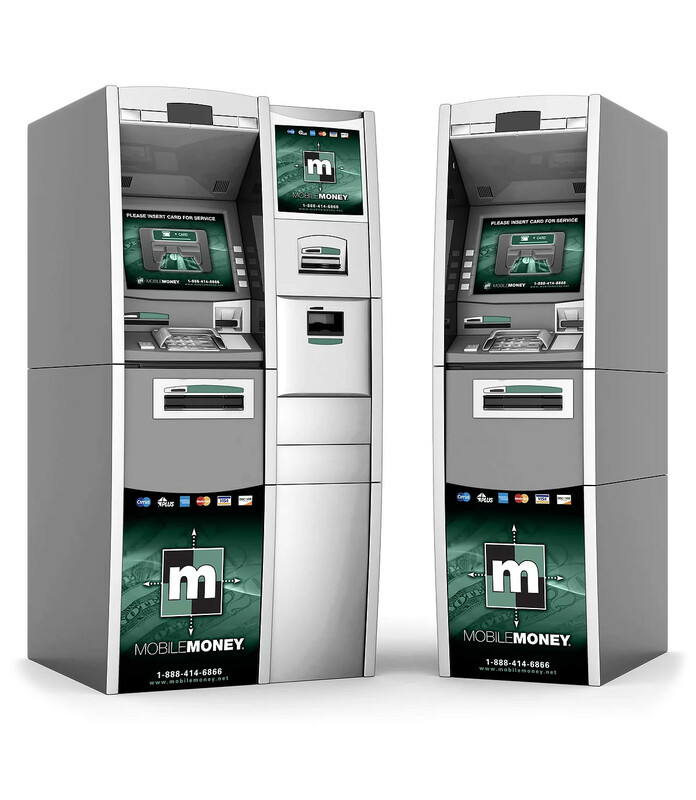 For example, we offer retail ATMs, mobile ATMs and even ATMs specifically for casinos and gaming. Learn more about the different models to determine which would work best for your business needs. Step 3: Choose Your ATM LocationIncluded for free as part of our ATM Purchase Program is our professional installation service. Once you choose your MOBILEMONEY ATM, our team will deliver and install your machine within 14 to 21 days of purchase. To prepare for their arrival, you need to choose where you would like your ATM to be placed. It will be bolted into the floor, so make sure your chosen location has high foot traffic, visibility and all the necessary connections.As for connections, most standard ATM machines require a 110v or AC outlet, as well as Ethernet or phone lines for data processing communication. Wireless internet options are also available in certain ATM models we offer. Contact us if you're interested in learning more. Step 4: ATM Operational TrainingAnother perk of buying a MOBILEMONEY ATM is our free operational training. After ATM installation is complete, the technician will provide onsite training for you and your team. You'll learn how to load the new machine's cassette with cash, enter the cassette's quantity into the ATM, replenish receipt paper and even perform basic diagnostics for troubleshooting common ATM errors. Even though you'll basically be a pro by the end of your training, MOBILEMONEY technical support and ATM help desk monitoring are available 24 hours a day. Step 5: Stock Your ATM With CashConsider how you want to stock your new machine during your ATM purchasing process. A typical new ATM will hold a single denomination cassette of $20,000 in twenties. You can also load in your own cash.Another option is MOBILEMONEY's vault cash line of credit. This feature allows you to expand your funds even further by having MOBILEMONEY load money into your ATM. The program ensures a minimum of 98.5% uptime for your ATM, which can potentially earn you some extra profit.